Stay the winter over with 2 people for 33 euro per day! 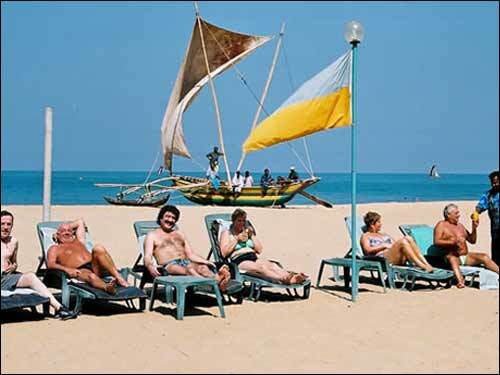 The Golden Star Beach Hotel in Negombo, Sri Lanka, offers You a 90 day stay: 2 people for 33 euro a room, breakfast and dinner included. Golden Star Beach Hotel is ideally located in "Gold Coast" - Negombo, which is just 15 minutes drive from Bandaranayake International Airport. This is your first step into the tropical Paradise, which will be an unmatched and unforgettable experience. 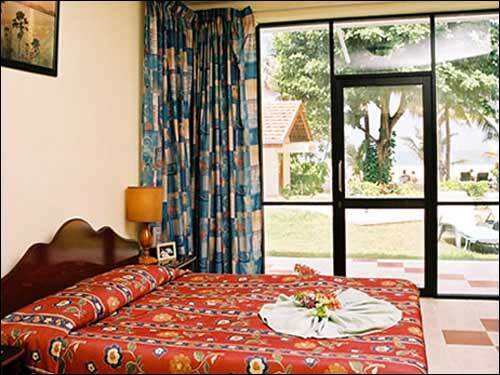 Golden Star Beach Hotel offers the best accommodation that is ideal for exclusive family holidays. We have a total of 62 cosy rooms with individually controlled air-conditioning, piped music, telephone, attached shower/ bath with hot and cold water. Room service is also available.